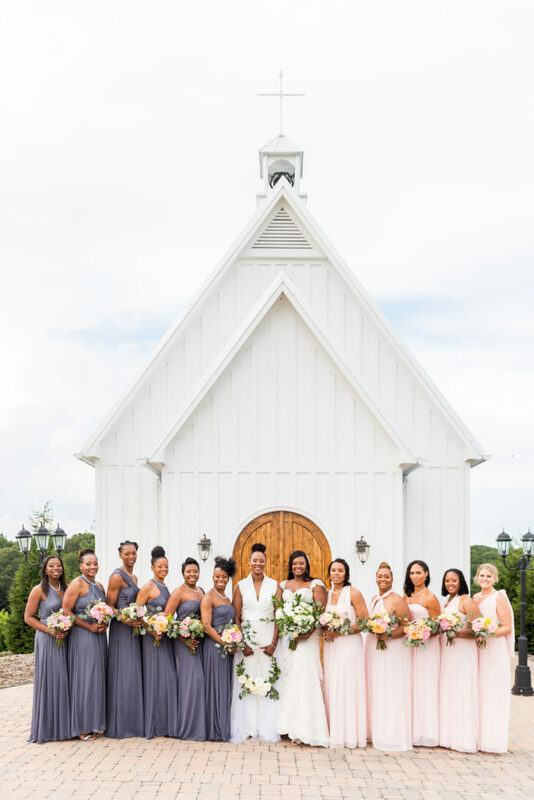 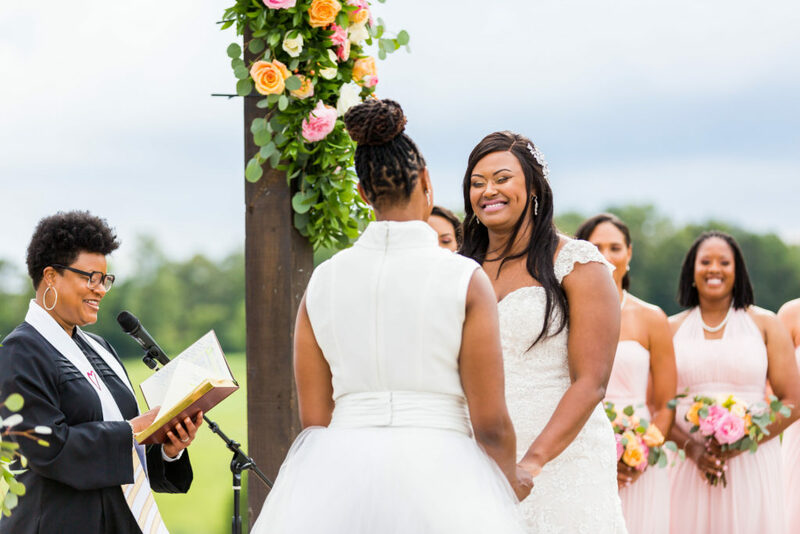 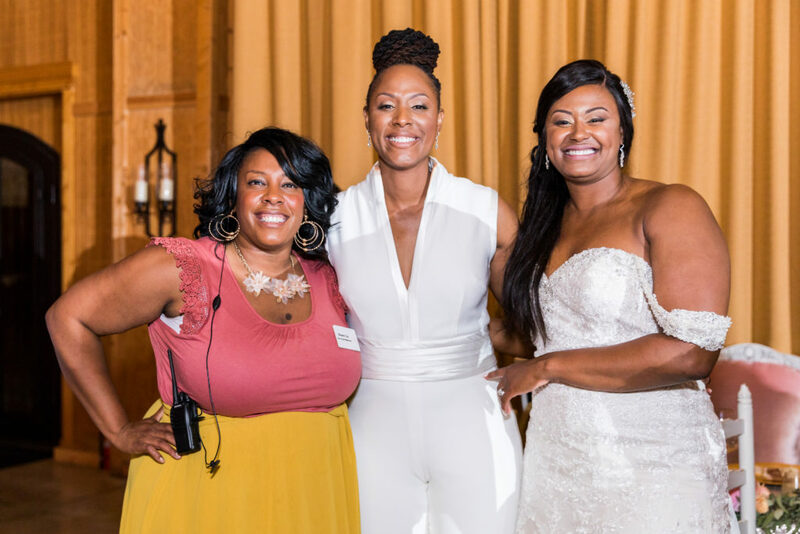 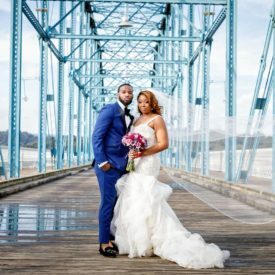 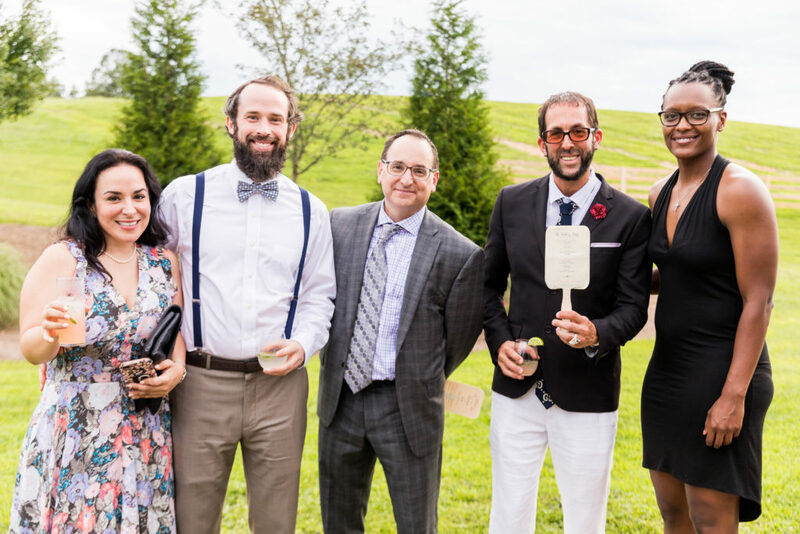 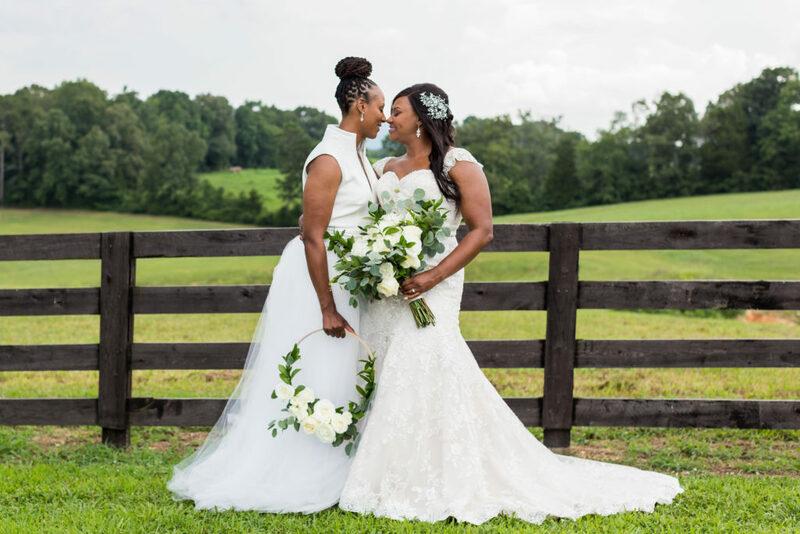 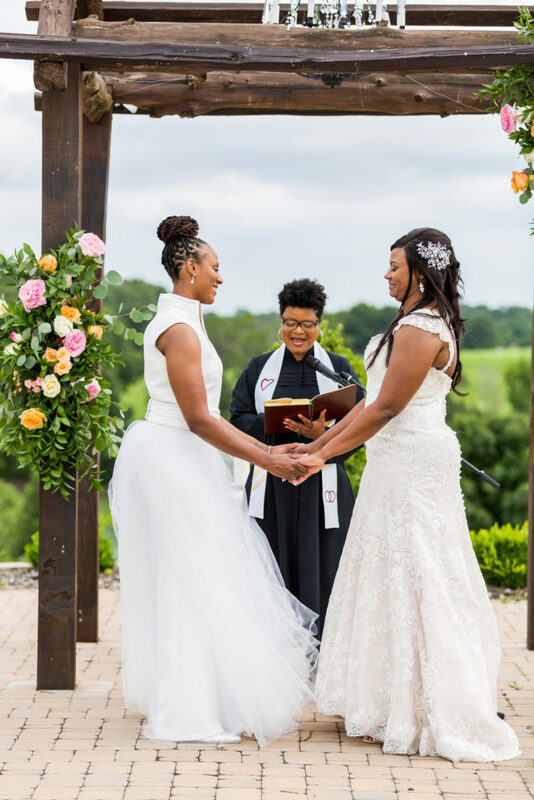 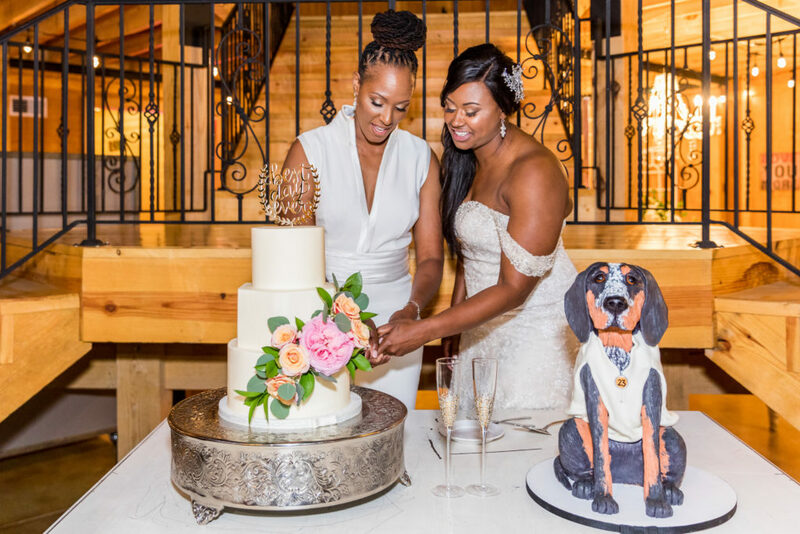 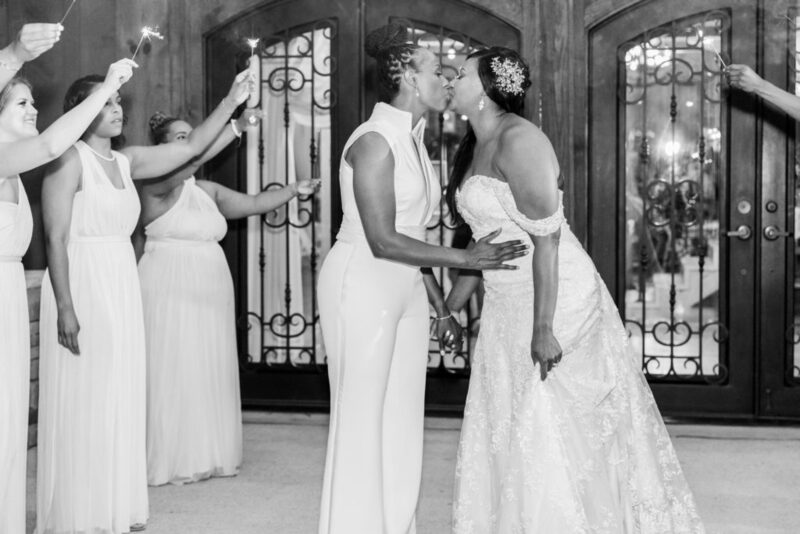 Chattanooga Real Wedding : Chamique Holdsclaw and Cara Wright Say I Do : When we initially talked with Cara we could immediately hear the excitement in her voice to be planning her destination wedding . 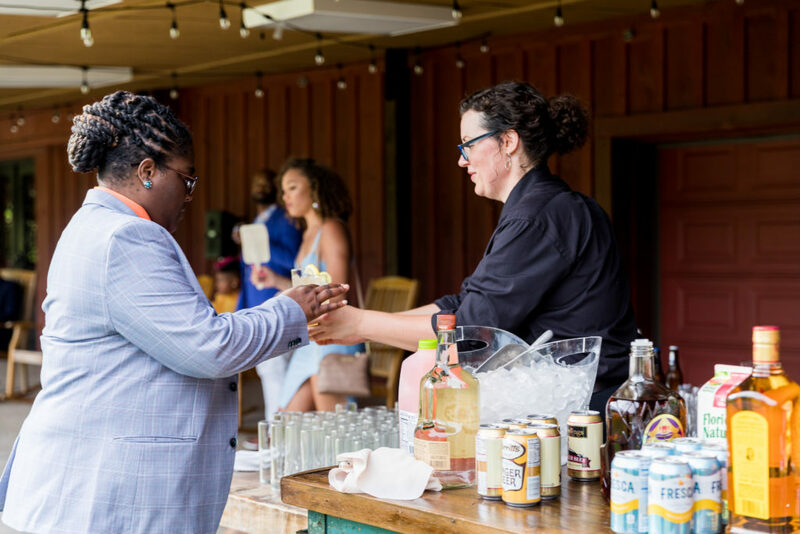 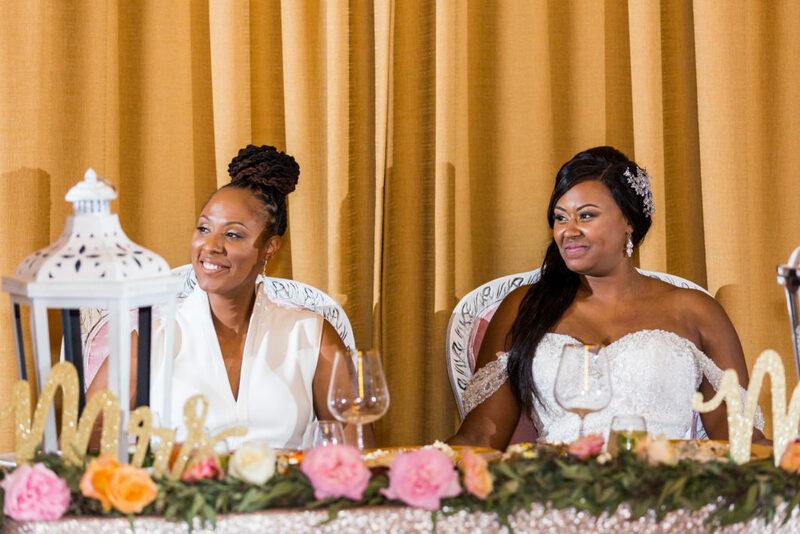 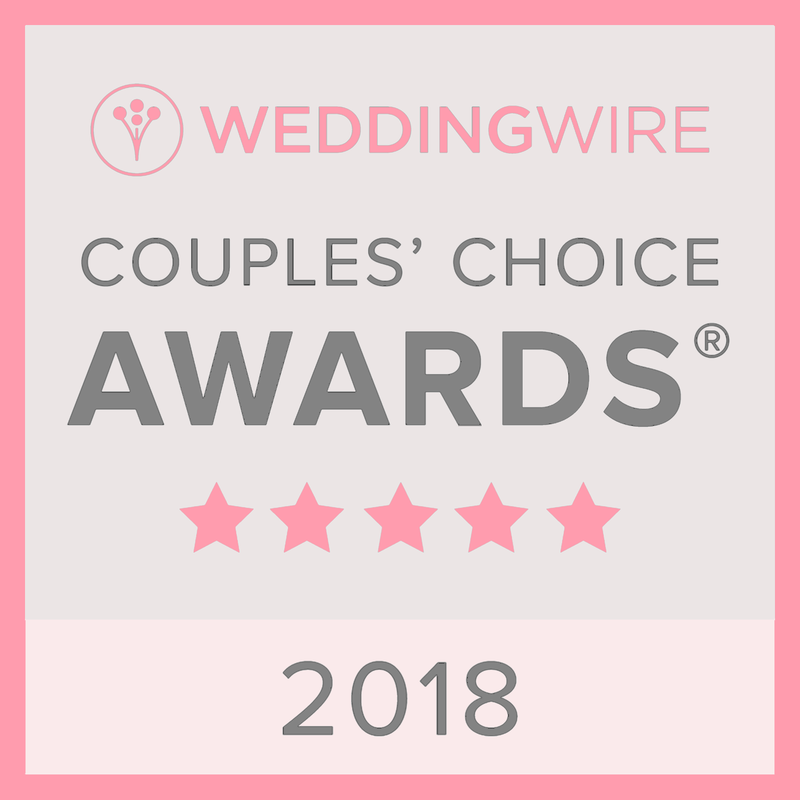 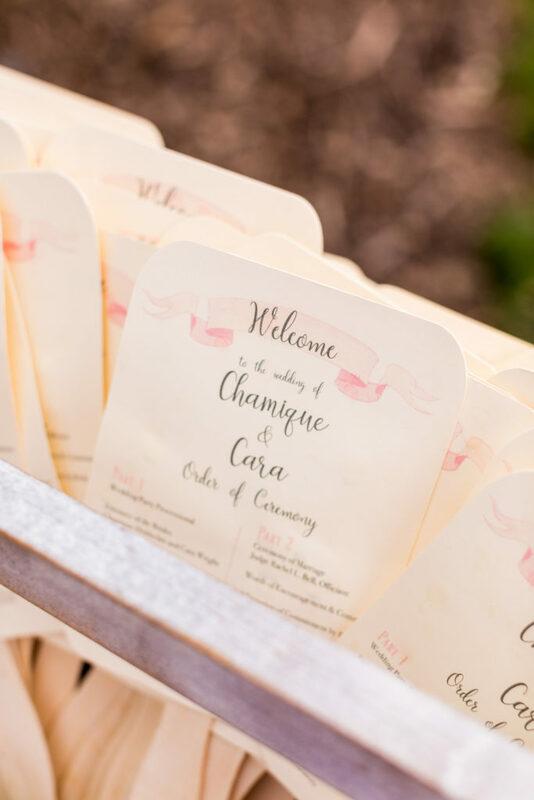 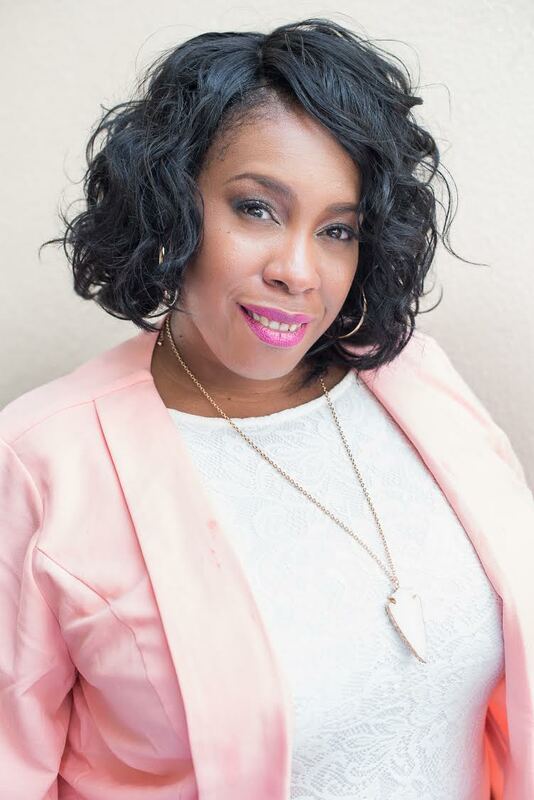 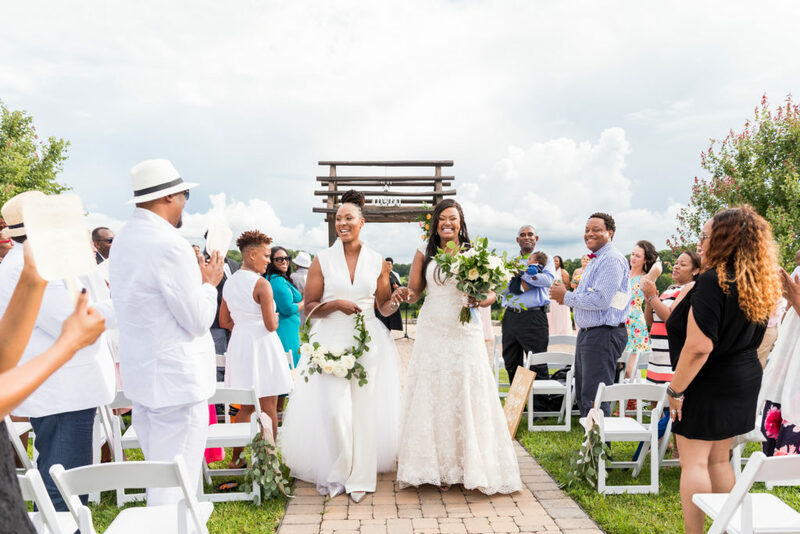 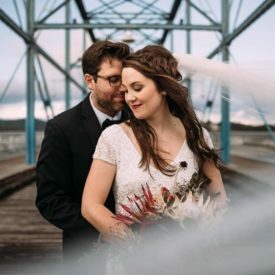 She was busy in California managing her day to day work responsibilities while Chamique was out of the country doing the same , both brides were eager to get started in the process of onboarding their vendor team to execute a beautiful vision for a true southern wedding. 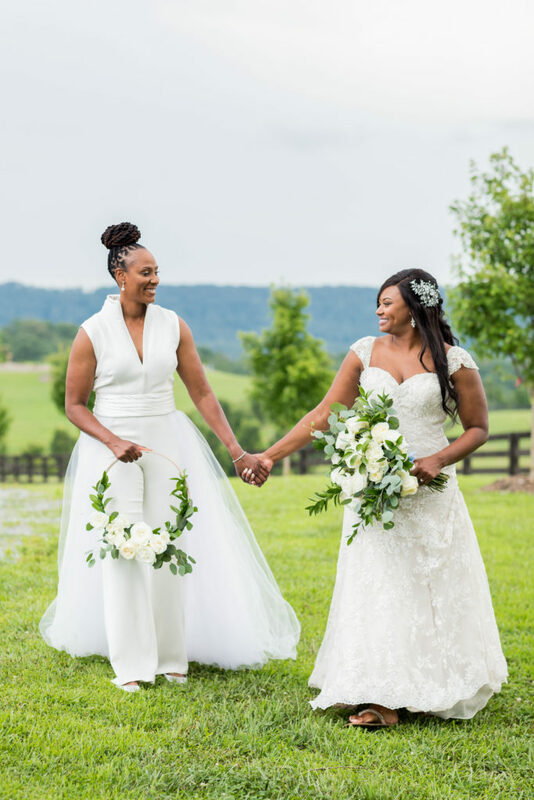 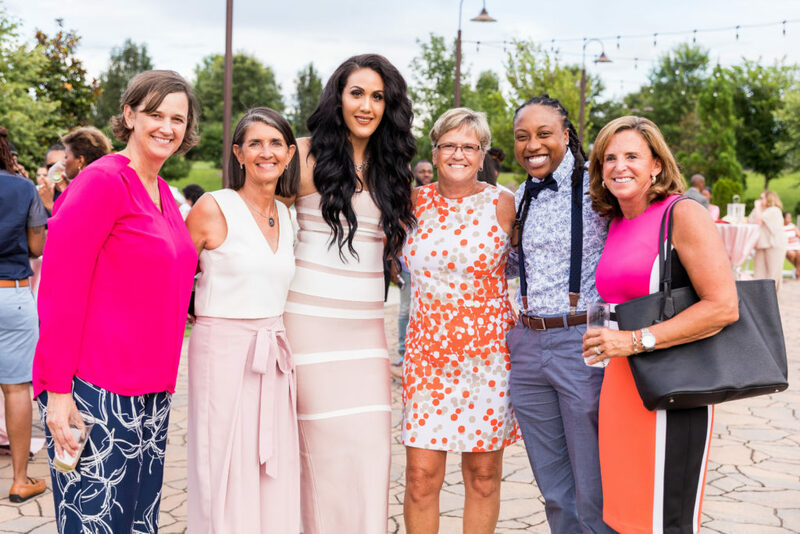 All of their friends and family would be traveling from out of town and across the globe and it was important for the very southern hospitatlity that Chamique had come to grow fond of from her years with the lady Vols to be extended for all their guests to experience and that is exactly what we planned to deliver. 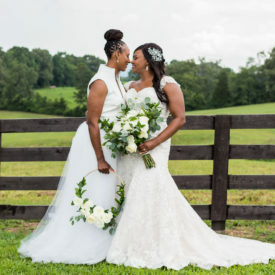 If anyone can be the judge of southern hospitality and charm we could all agree that Martha Stewart herself has a foot in the game so when we learned that Chamique and Cara’s wedding would be featured we were so overjoyed for the couple that their sweet love story would be shared in the most fitting way with the world. 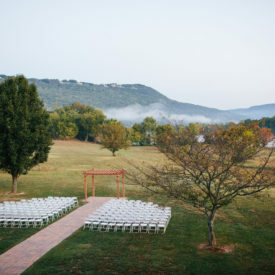 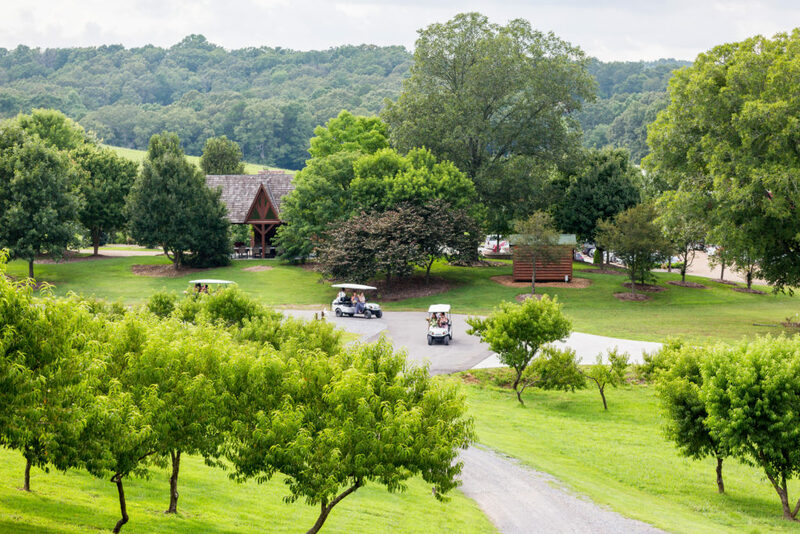 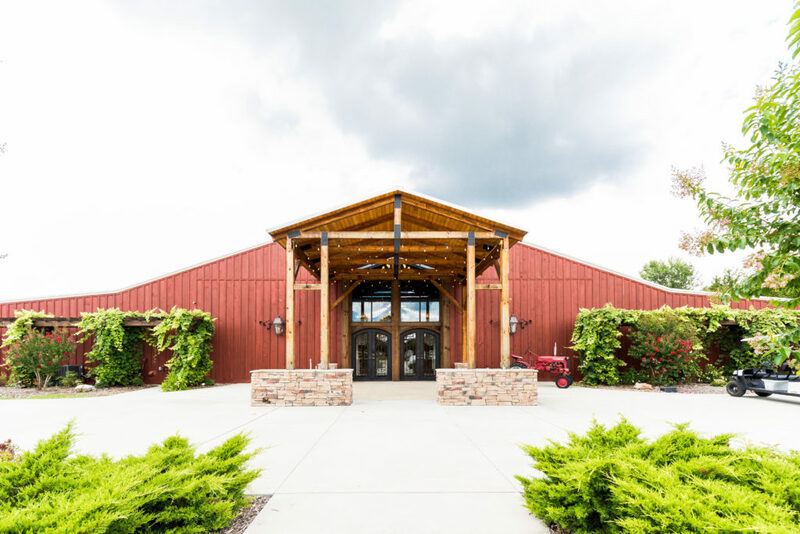 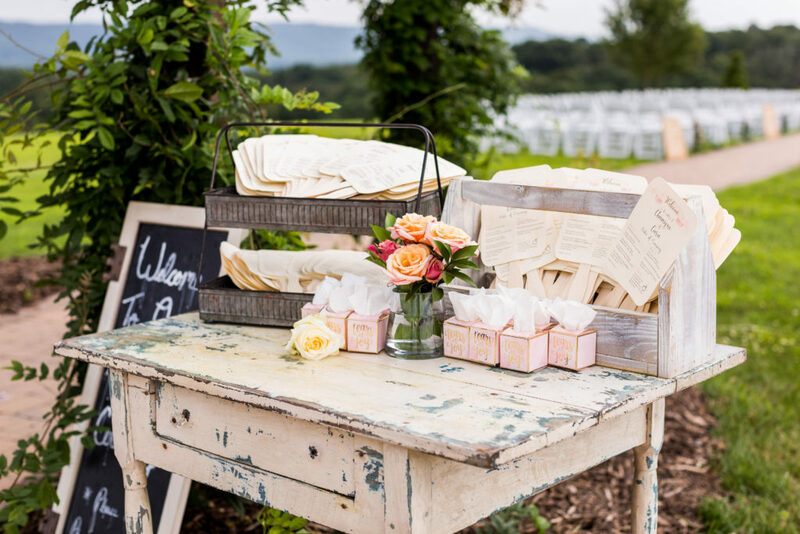 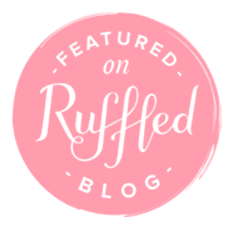 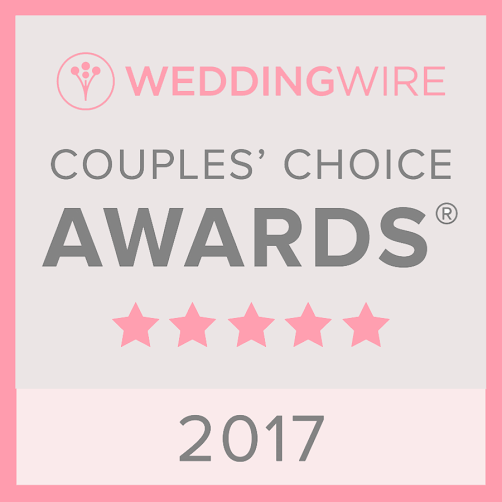 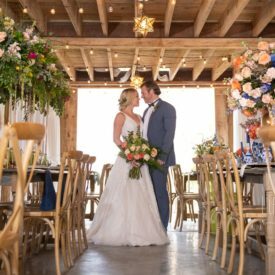 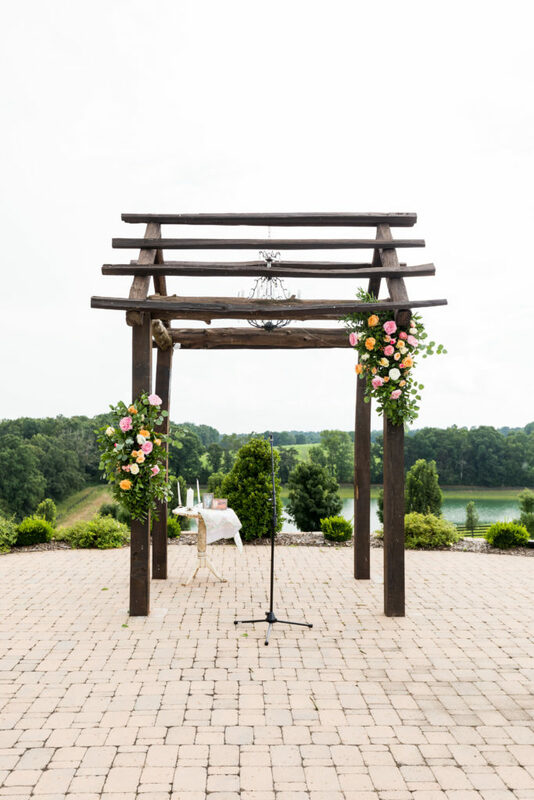 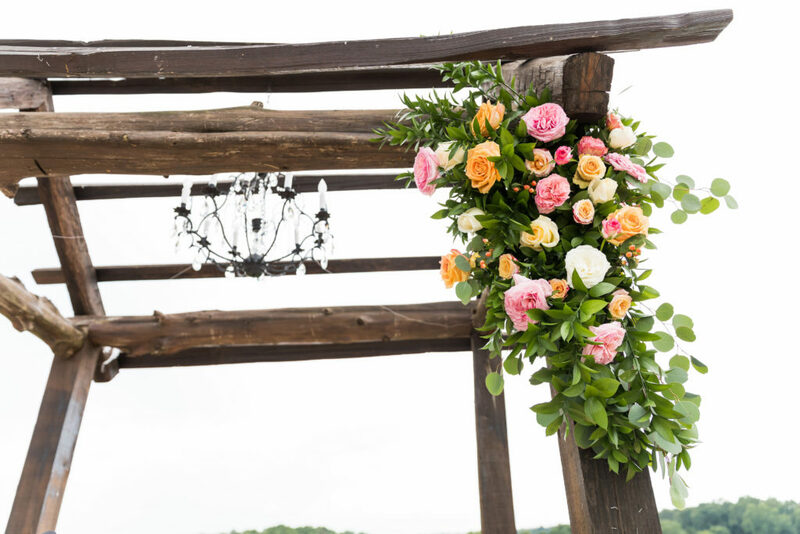 You can read more on the feature in Martha Stewart Wedding : A Rustic Chic Wedding on a Tennessee Farm by clicking here. 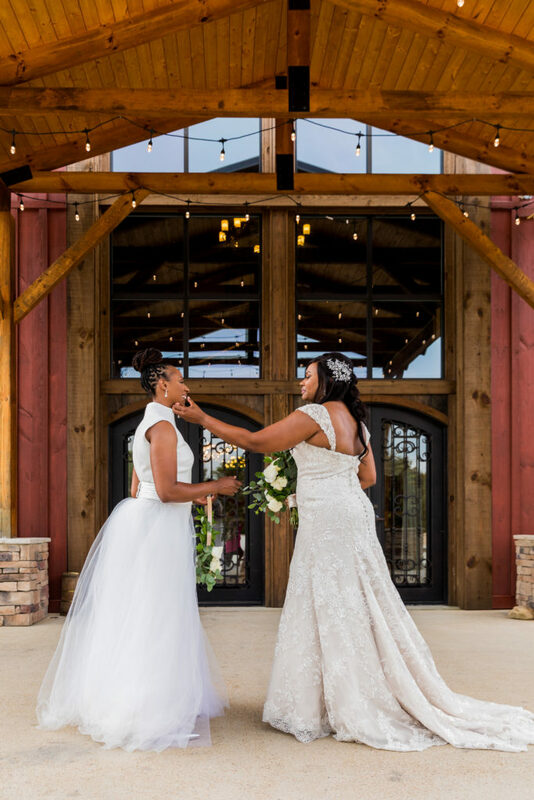 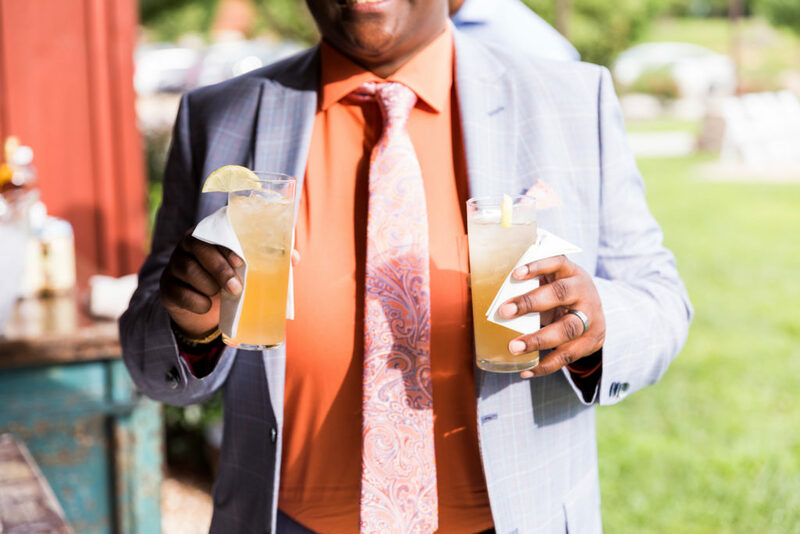 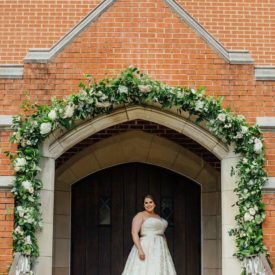 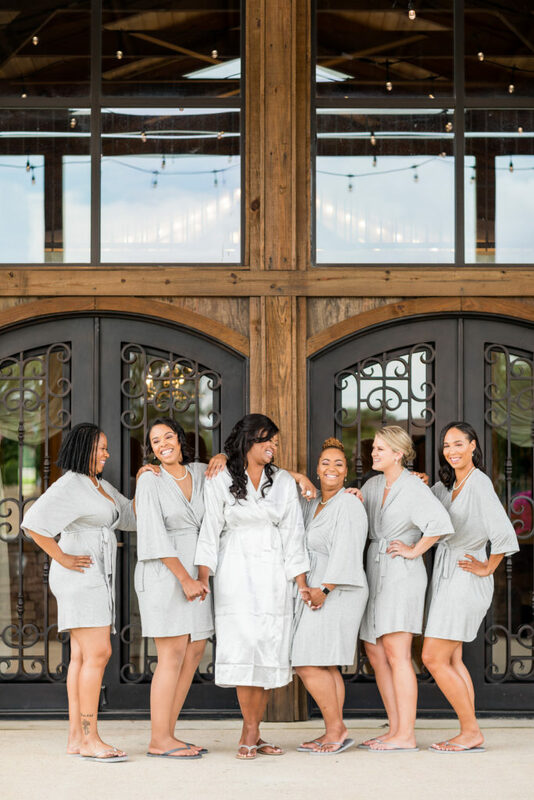 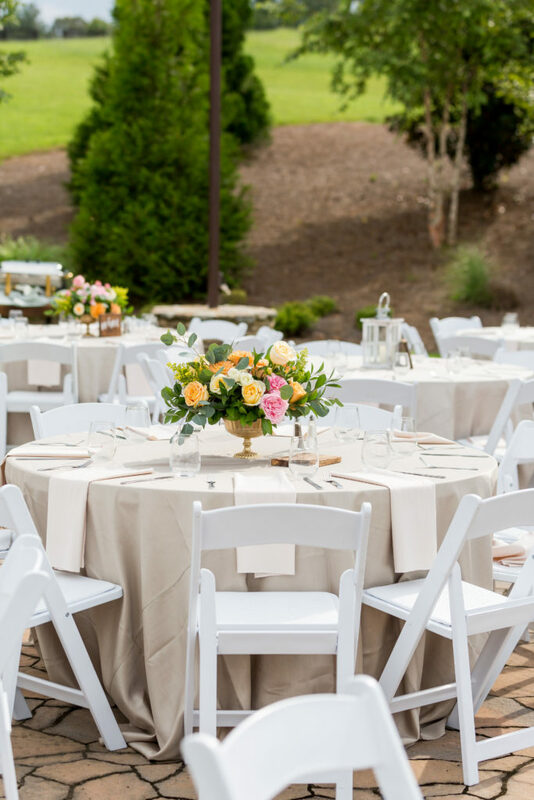 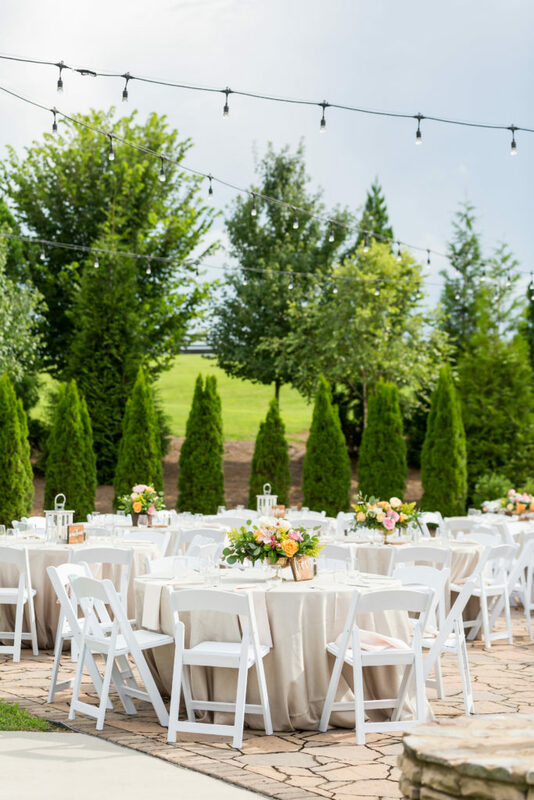 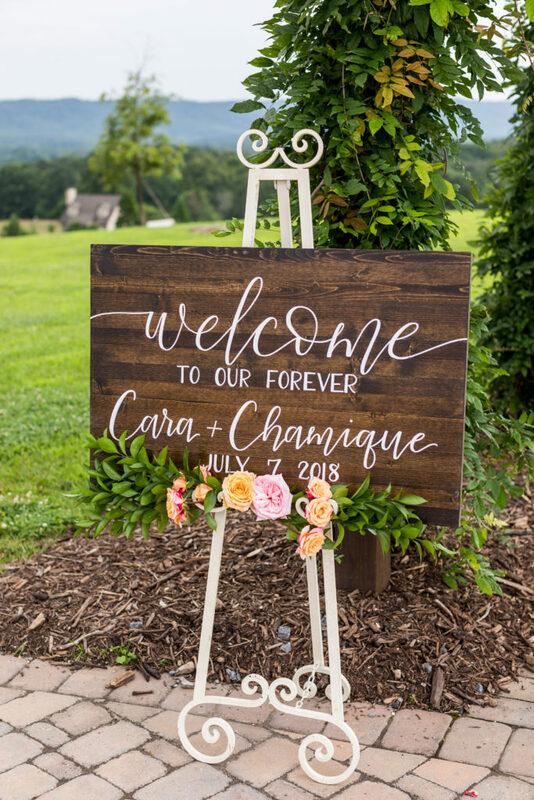 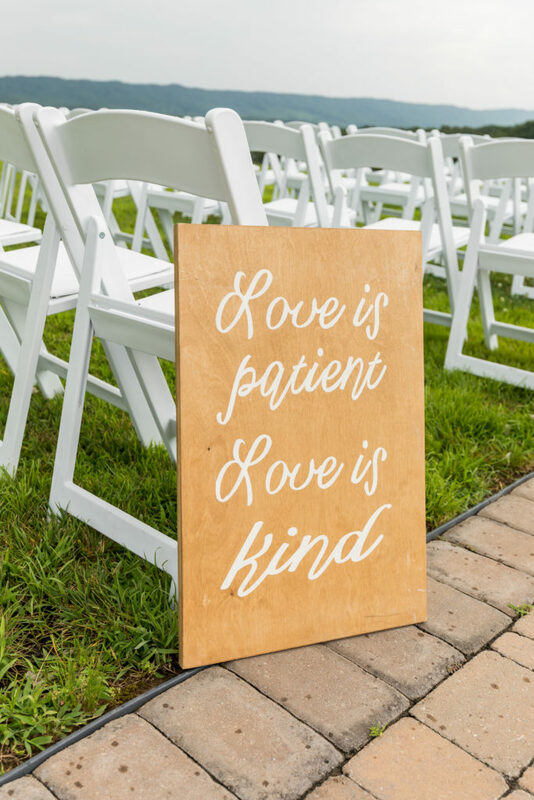 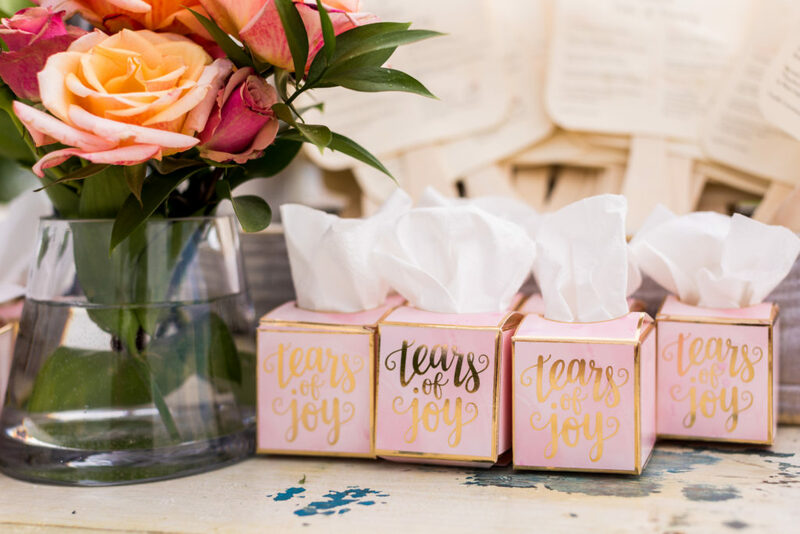 We also wanted to share a few of our favorites captured by Mecca Gamble Photography that captures the essence of what truly southern wedding hospitality looks like, enjoy ! 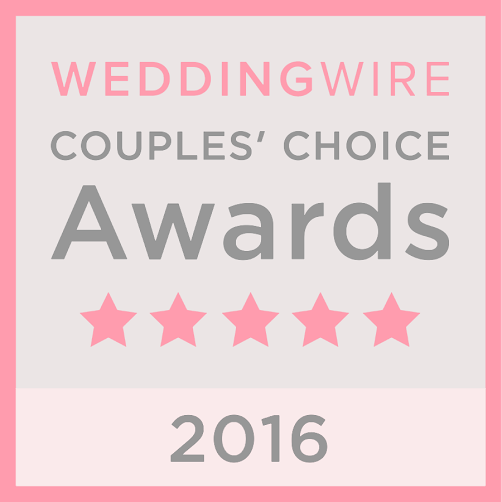 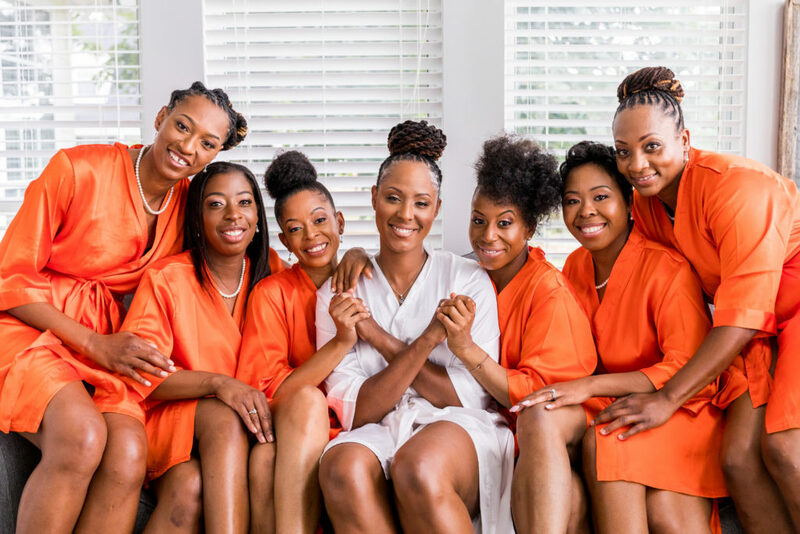 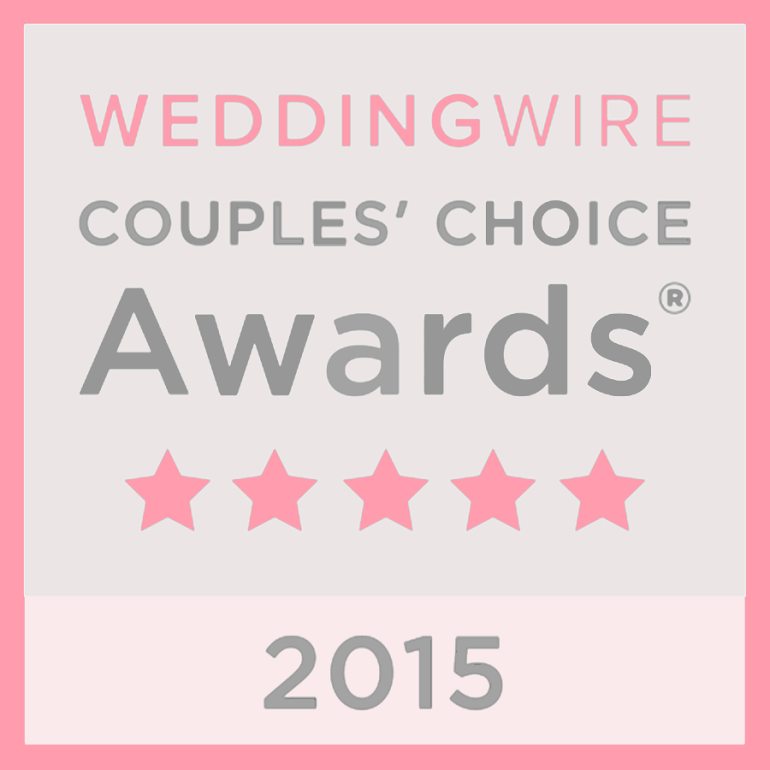 Brides’ and bridesmaids’ makeup and Cara’s hair, Aliyah Hayoun of F.A.C.E.